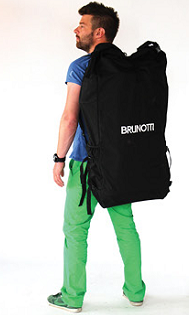 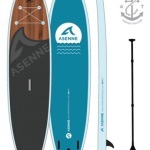 Comes with board, paddle and bag. 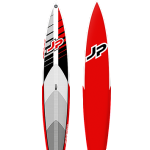 Super stable inflatable SUP for everyone. 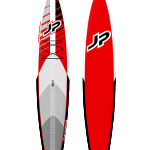 The Tarik inflatable SUP will give you all the confidence to stand up and paddle. 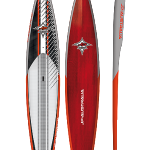 The tri-fin setup will make sure the SUP will take you where you want to go. 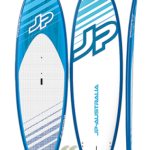 And the thickness of 5’5” inch makes the SUP super stable and stiff. 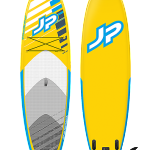 This again makes the SUP easy to use. 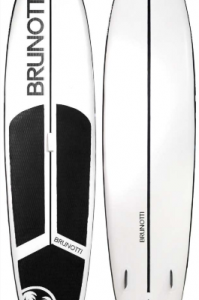 If you are searching for a board that will take you anywhere, regardless of your level? 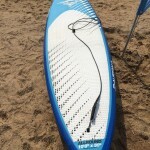 Than this is your board!